Spring break is a time to be adventurous, try new things,and have experiences that will stick with you for a lifetime. Though most people equate spring break with vacationing andparties, the food is just as important. Most spring break foods are going to be fresh, seasonal, and great for a lazy day in the sun. The first spring break dish you have to try is guacamole. Guacamole is fresh, hearty, and will be sure to set your taste buds off. The right guacamole is made from fresh avocado, cilantro, lemon or lime juice, garlic, and tomatoes and is perfect with home made tortilla chips or smeared on grilled meat as a garnish. Guacamole is a standard fare for most bars and restaurants that you will come across during your spring break travels. Kebobs are another great spring break food that is easy and fast to make and that can keep you going for hours. The right kebob is made of your favorite grilled meat paired with some fresh veggies for brightness and a tasty bite. A great recipe is grilled steak with bell pepper, onion, and mushroom for a hearty yet light take on a kebob that is going to make for a tasteful spring break. You can pair these kebobs with a fruity mango salsa and have all the tastes of spring right at your finger tips. The last spring break treat you want to make sure you get is a taste of a signature cocktail. 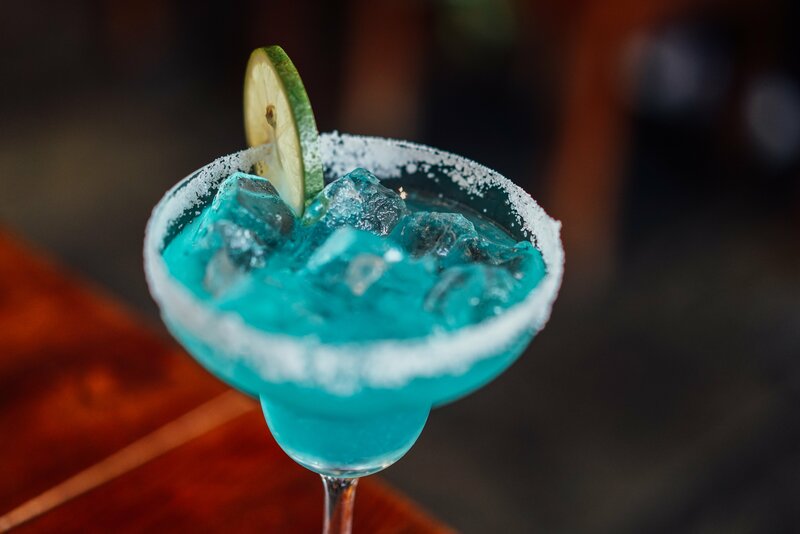 No matter what bar you are visiting or what party you are attending, odds are the bar tender has a signature drink that will knock your socks off. Try asking the bar tender as well as local patrons what the house drink is and be prepared for a surprise. Contact us at Go Blue Tours to book your Spring Break trip.